Year 1988. 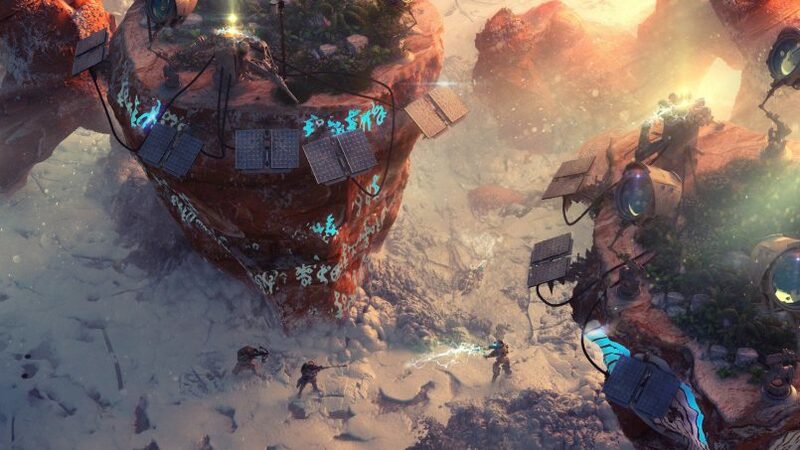 InXile Games releases Wasteland. Thunder, lightning and a storm of applause. 10 Nuclear Disasters out of 10, 9-th place out of 10 best RPG games of the upcoming decade! It’s no surprise that the game obtained a sequel. 26 years later. And here we go! The game is released. Apparently, we shouldn’t have been so happy. Fallout’s father was trying to look like it’s grown child so hard, that became a problem. The roleplaying didn’t have enough depth, peaceful solutions led to nowhere with guns and technical part of the game is not to be discussed at all. And now we find out that FIG (it’s a crowdfunding platform, just in case) has got a page with Wasteland 3! InXile Games will start getting your money October 5. The amount of money requested is $2.75 mln. As usual, we have whole pockets of promisies: asynchronous multiplayer, co-op mode, another advanced system of dialogues, own base and so on. At this moment, God knows what this will turn into. Will this be a great comeback of a post-apocalyptic messiah or a grand failure, that will end the series and make Fallout deny any connection with it. We just hope, we won’t have to wait another 26 years to see the result.